Become a high performing specialty pharmacy. The competitive landscape in specialty is becoming more and more challenging each day. Payers are narrowing their networks, drug contracts are going to the highest-performing pharmacies, and new players like Amazon are entering the drug distribution market. 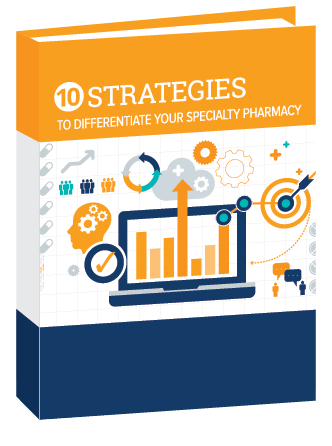 Now more than ever it’s imperative for specialty pharmacies to leverage new strategies to differentiate themselves and claim their slice of the market.